Burning the Books, Birmingham (2013). Touring project by Alinah Azadeh. 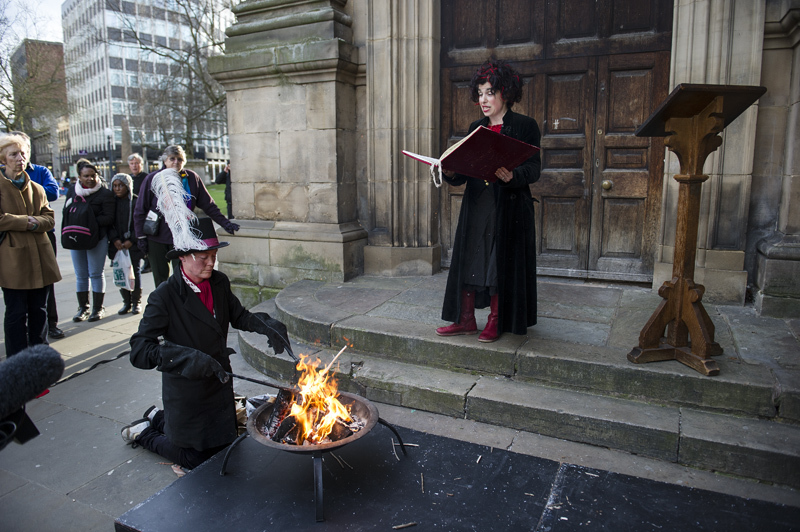 Recital and burning, Birmingham Cathedral, Winter 2013.